The Droid – Page 6 – Nigorimasen! It’s Riddle Time! Today’s riddle is…“Why does the porridge bird lay his egg in the air?” No, that’s not it. 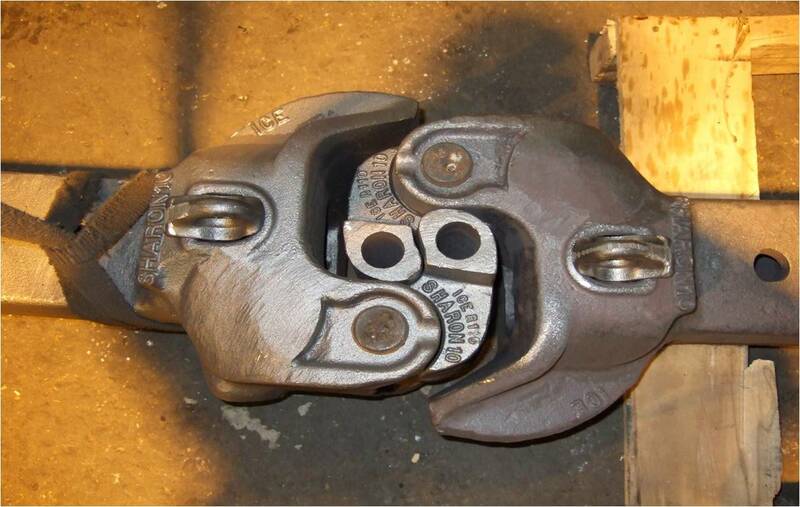 It is “What do trains and anime have in common?” ‘Coupler points’. Although this is kind of a ‘Girls Who Save the World’ caliber of show, it was very hard to take this seriously, even when it became ‘serious’. “Gonna be the Twin-Tail! 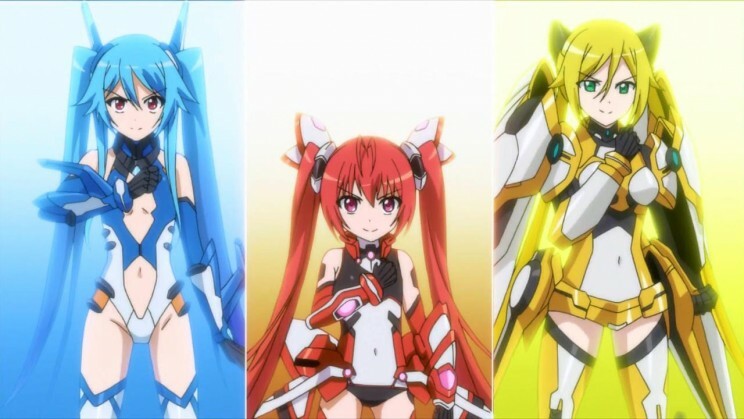 !” (“Ore, Tsuintēru ni Narimasu”, “I Will Become a Twintail”.) also takes gender-bending to another level. Tagged comedy, Fantasy, gender-bender, Gonna be the Twin-Tail!! This was an intriguing series, but the terseness of the first season means that there will be a second season (at the very least) to try and settle the problems that were both brought up and complicated in this show. This is “Gate: Jieitai Kano Chi nite, Kaku Tatakaeri “ (“Gate: The Self-Defense Forces Fight Like This in That Place”), although it just seems to be called “Gate”. It is either current times or a slightly distant future (like 2020 or something along those lines. Still no hoverboards). It is a wonderful afternoon in the Ginza Area and Yōji Itami (guy up there) is enjoying his day off. 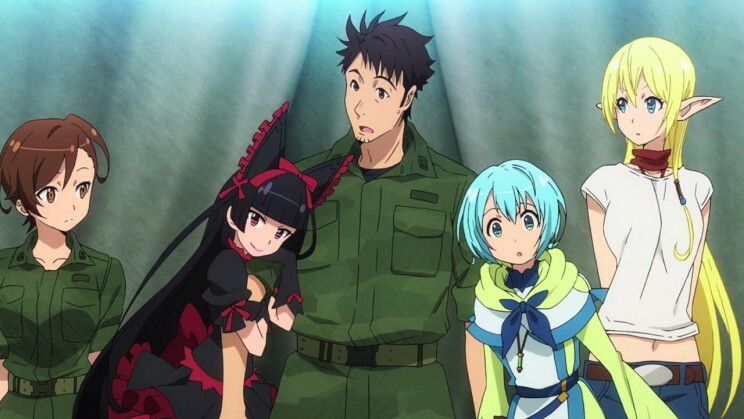 You see, he is a JSDF soldier, but he is also a hopeless otaku and is making his way to his favorite store for the latest and greatest in manga and anime. Good day to one and all. My name is The Droid. How I came by that nickname is a long and colorful story, but not as long and colorful as to how I came to be here on this anime blog. Many years ago, I used to be the Top Dog at Yahoo!Answers (yes, long before I got a life). For four years, I was #1 US, #1 World, but I surrendered the title some time back. One of the areas that I was a big winner at was the Comics and Animation sub-category (and I still am). About four years ago, I was recruited by an individual who was starting an anime blog. He saw how well I was doing in the anime category (and honestly, the bulk of the questions asked there are anime/manga related) and wondered if I would like to write for his site, which would give anime recommendations. I sent off a couple of reviews and he enjoyed my writing style and approach and took me on. Now, I did more than just review anime; I also passed on some commentary about trends I saw or things that annoyed me in anime and gave reviews of anime conventions that I have attended. Things were looking swell for us, as I prepared for the 2016 Season. In March, the reviews were not being posted as often as was scheduled, but since I was behind in my writings, I did not pay it much heed. Imagine my surprise when I clicked on the site near the end of the month to see that it had lapsed. The domain name was not renewed and my frantic letters to him went unanswered. I am, foremost, a writer. Well, maybe I fancy myself as one, but it is something I have been doing since Jimmy Carter was president (crfap, did I just date myself?) Campus radio, college TV, several failed attempts at screenplays, I crashed and burned trying to get children’s books published, and, as of late, anime reviews. And to all of a sudden not be writing is a bit of a shock. I looked at the contenders. It is important that you fit within the style and scope of the site, or you end up a kind of Jabberwocky; that person out of step, out of sync, out of luck. This site was a good fit for how I do reviews and the Domain Lord was in need of help. Sounded like a win-win situation for us. So, now I’ll be posting here. I certainly welcome your comments and feel that you can have a lively discussion about anime without it becoming an argument clinic. (“You love ‘Tokyo Mew Mew’? That explains EVERYTHING!! !”) So, let’s all have a good time here. Oh, that splash panel up top? 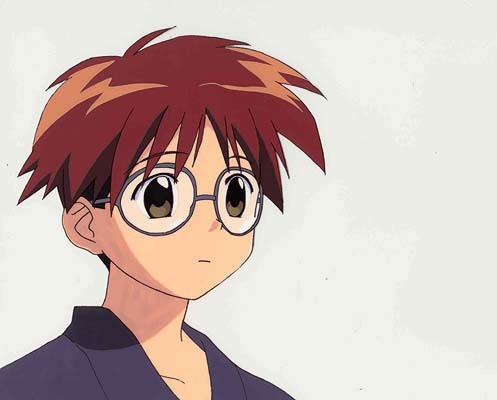 I kinda look like Suguru Misato from “Mahoromatic”, so I use it as my icon.